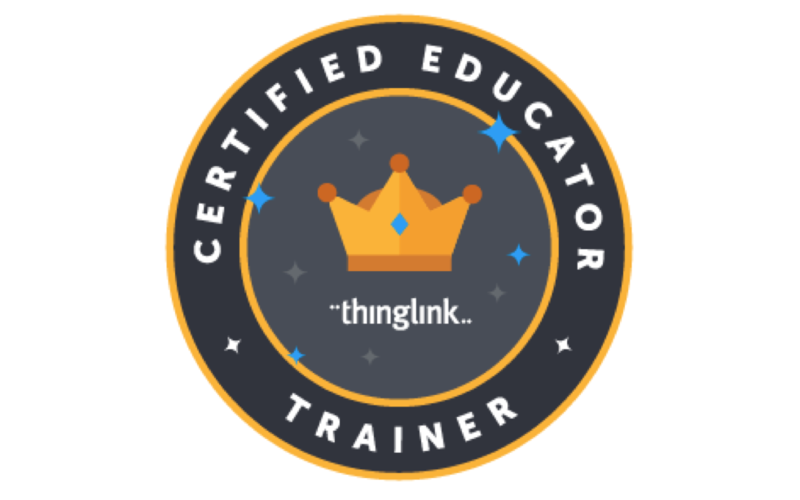 Sign up for the ThingLink VR Bootcamp in New Hampshire! 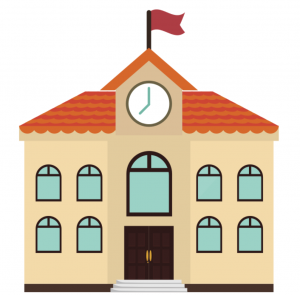 Attend ThingLink VR Bootcamp in New Hampshire! Bring a VR Bootcamp to New England! We’re happy to offer another Bootcamp while we are in the area on the dates before November 4th. Please email susan@thinglink.com to exchange ideas and offer a space! Bootcamp is Coming to Chino Valley! Bootcamp is Coming to Hawaii! We will be offering a ThingLink VR Bootcamp at Mid-Pacific Institute on December 1, 2016. The school is located at Stay tuned for more details when registration opens soon.